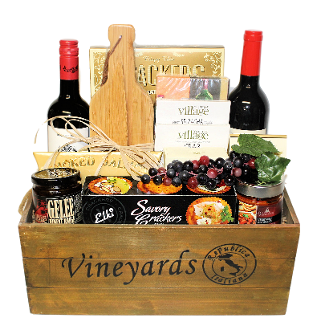 This gift basket starts with a beautiful wooden 'vineyards' crate and includes some delicious gourmet snacks and wine themed gifts. Includes a bottle of Red or White Wine, Deluxe Wine Accessories in Wine Bottle Case, Wine Print Napkins, Sesame Water Crackers, Gourmet Village Crab Dip Mix, Fiery Sriracha Dip Mix, Wine Bottle Shaped Bamboo Cheese Board with Cheese Knife, Smoked Salmon, Rosenberg Brie Cheese, Snack Olives, Venetian Vegetable Antipasto, Gourmet Village Red Pepper Jelly and Elki Savoury Chili Crackers. 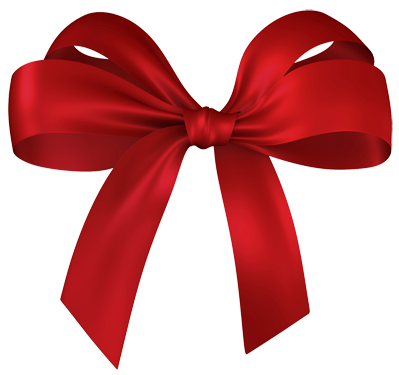 All of our gift baskets are decorated and wrapped in cello prior to shipping or delivery. We also include your personal message on the enclosure card. 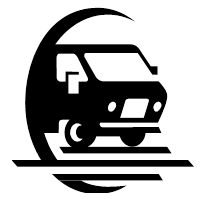 We offer local pick up/delivery within Fort St. John, BC and Canada wide shipping.